"JUST WONDERFUL. AN INCREDIBLE EXPERIENCE THAT I WILL REMEMBER FOR A LONG TIME." • Private display for birthday child to fly an owl. • Hoot’s Owl Hunt (age 7+); party games (age 3-6). • 1 free photo holding an owl (others at discount). • Covered picnic area available. • Optional extras: lunch-boxes, party bags. £75 up to 15 children; £5 per extra child; 1 free adult per 5 children; £5 per lunch-box; £2.50 per party bag. 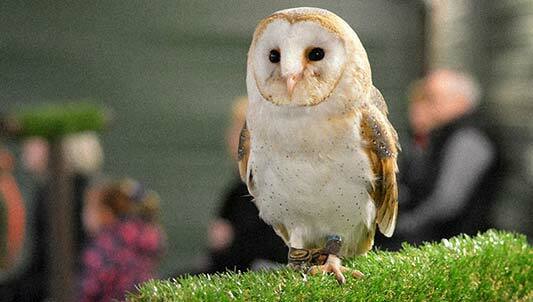 • 30 mins - 2 hours of photo opportunities with 3-5 owls in our indoor arena. £35 for 30 mins (ideal for compact cameras); £50 for 1 hour (DSLR cameras only); £75 for 2 hours (DSLR only); for 2 or more people £25pp for 30 mins; £35pp for 1 hr; £55pp for 2 hrs. Gift Vouchers available. Booking essential. • Handle and fly owls in indoor arena. • Full access to the Centre. £65 for 1 hour; £45 for half an hour; £11 per accompanying non-participant. • All day photography (9.30am-3pm) with owls out in the park. • Expert tuition from professional photographer Dean Bricknell. • £200 for one-to-one; £180pp for 2; £160pp for 3 or more. Visit www.deanbricknellphotography.com for more info and to see the shots you could capture. "AMAZING ONE-ON-ONE EXPERIENCE, ENLIGHTENING AND UNFORGETTABLE." 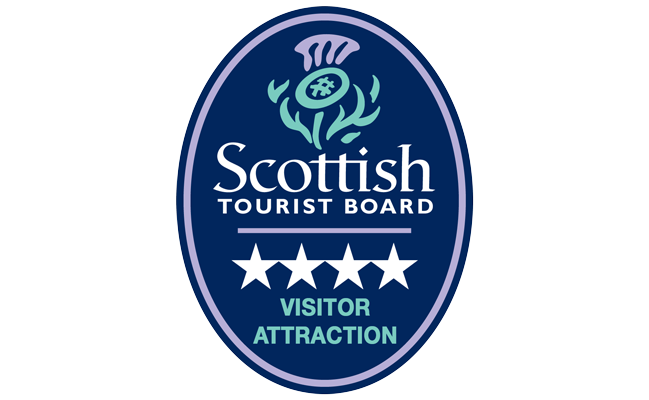 For all the above, book at the reception desk, phone 01501-228184/228722 or use the form below. "BEING SO CLOSE TO SUCH FASCINATING CREATURES WAS A WONDERFUL EXPERIENCE."